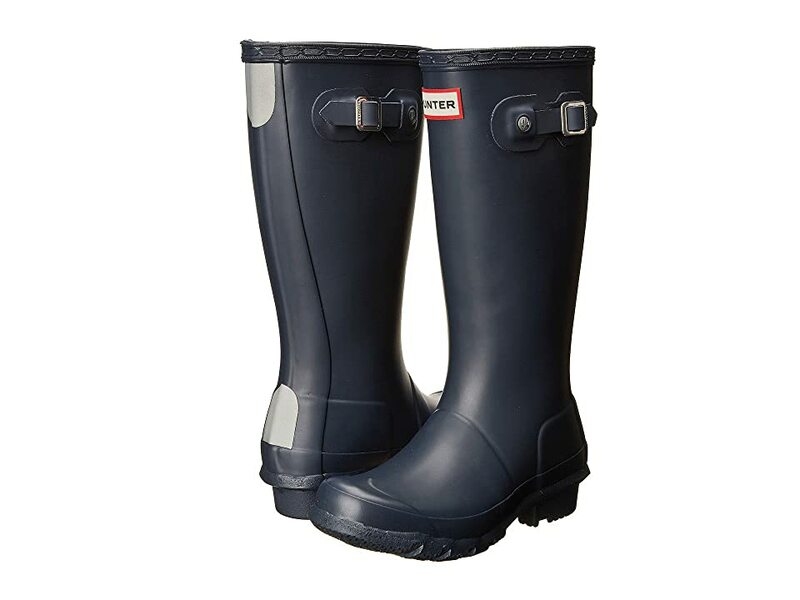 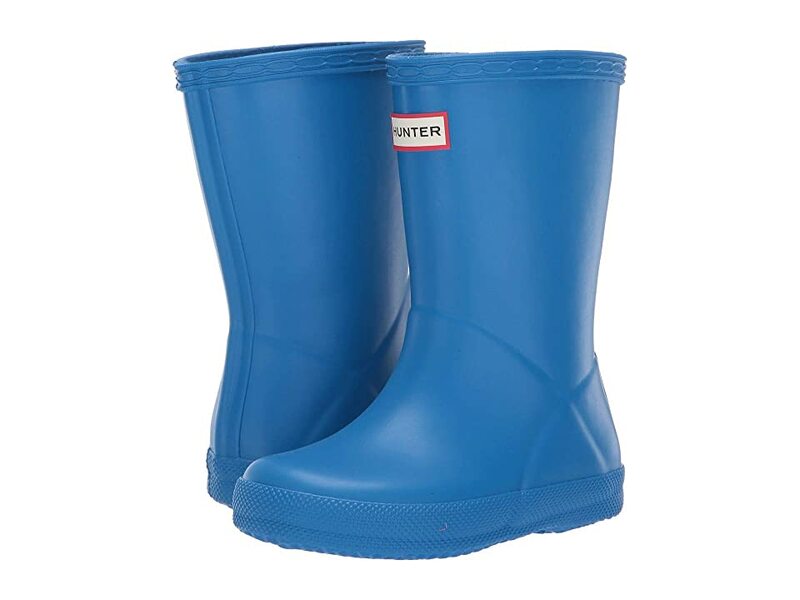 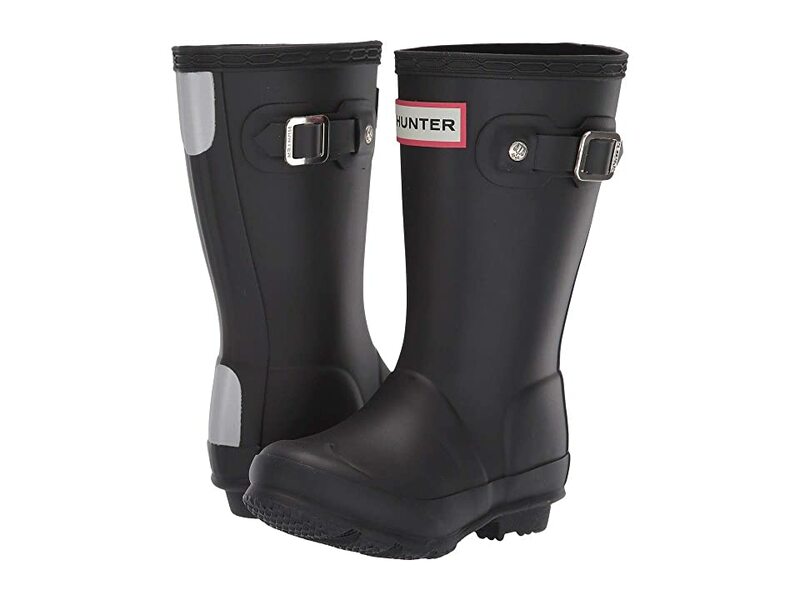 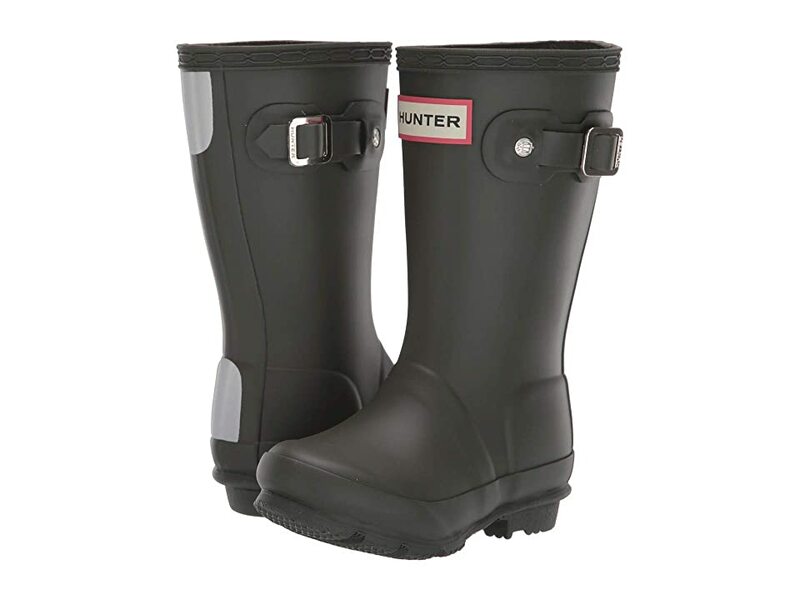 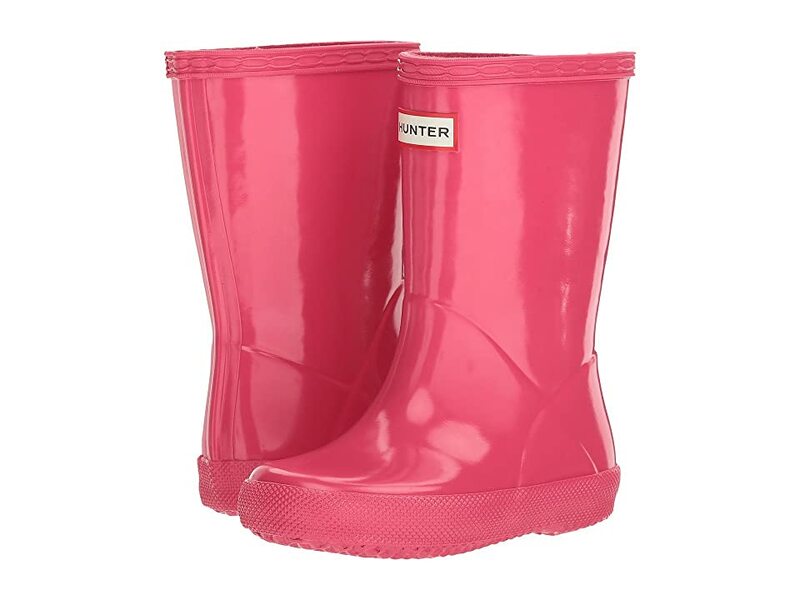 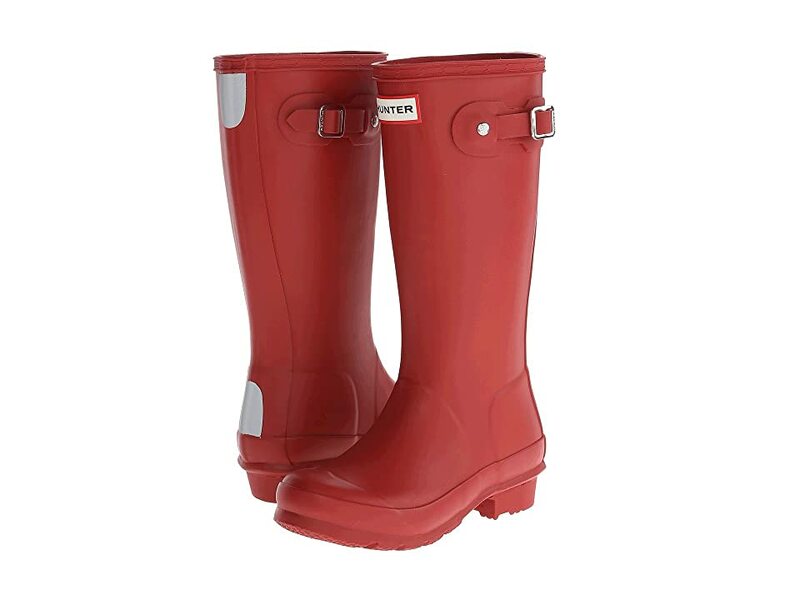 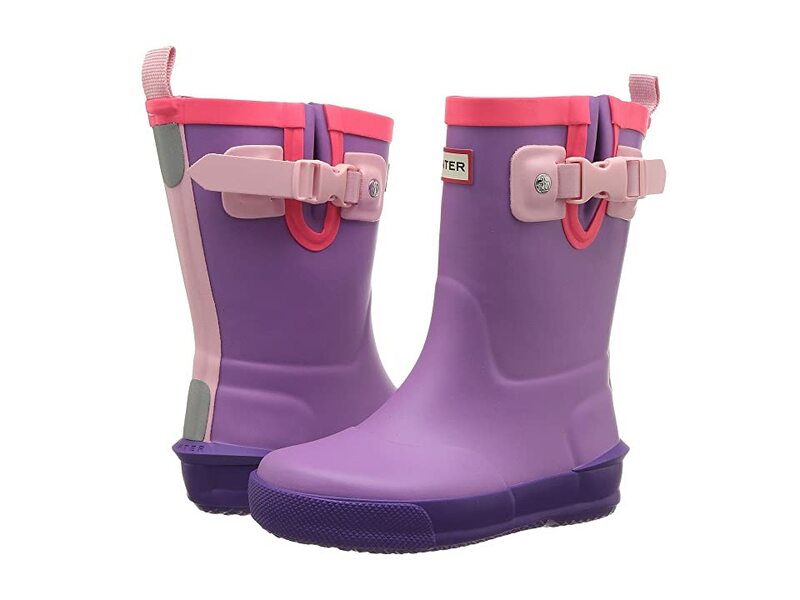 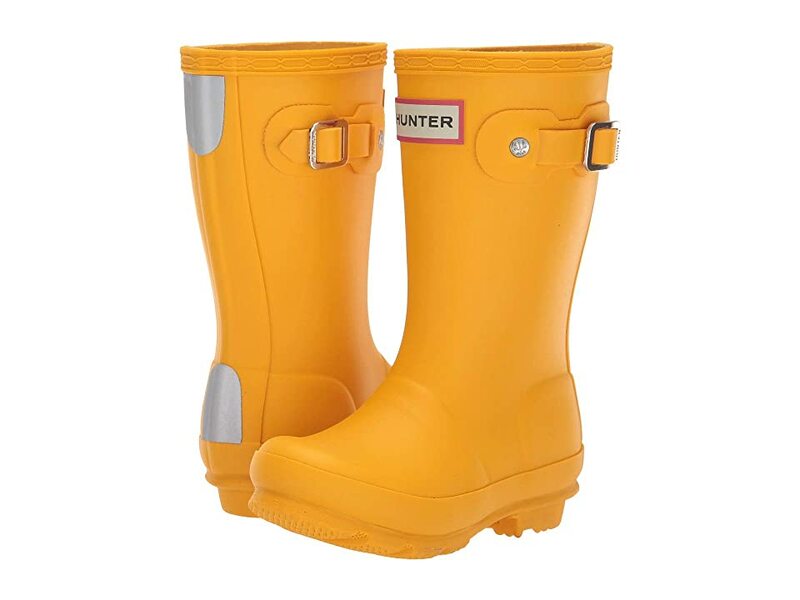 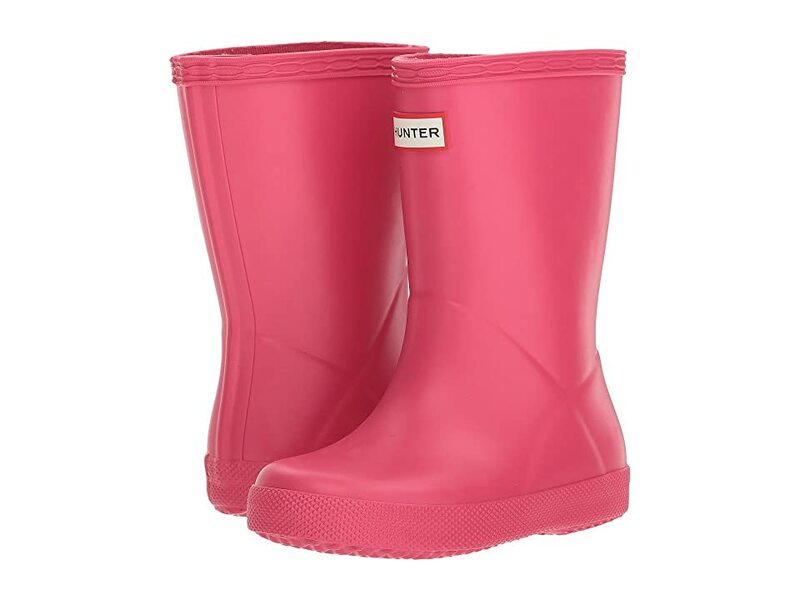 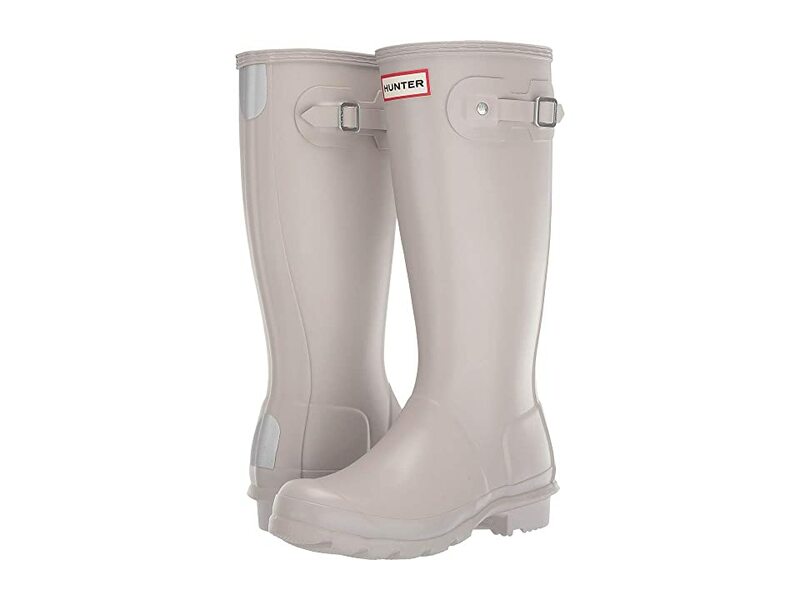 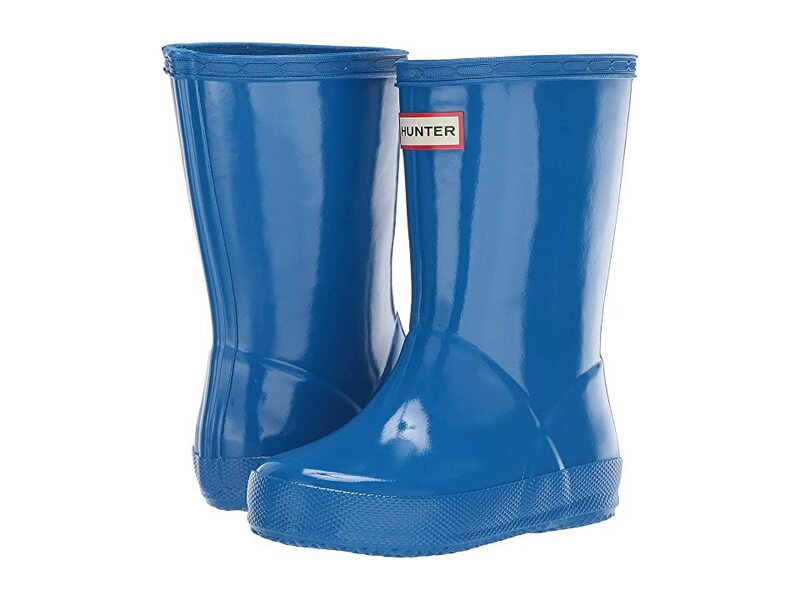 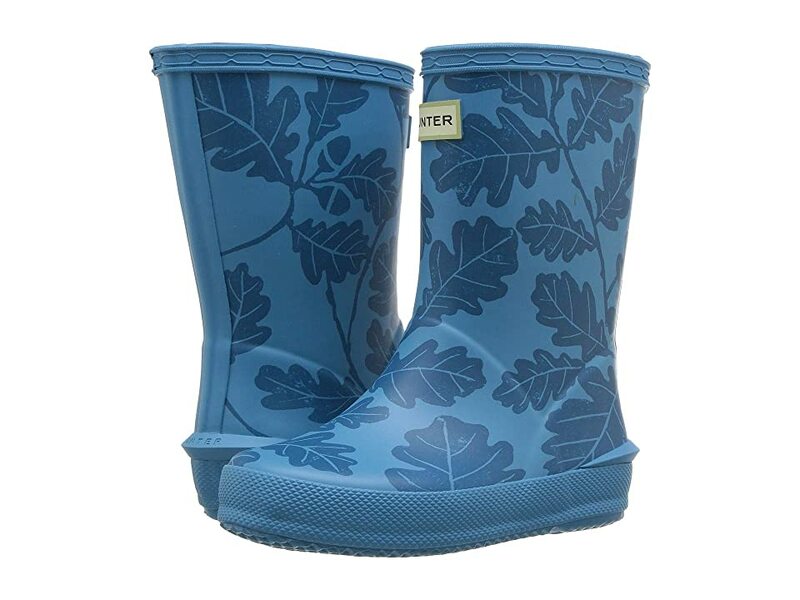 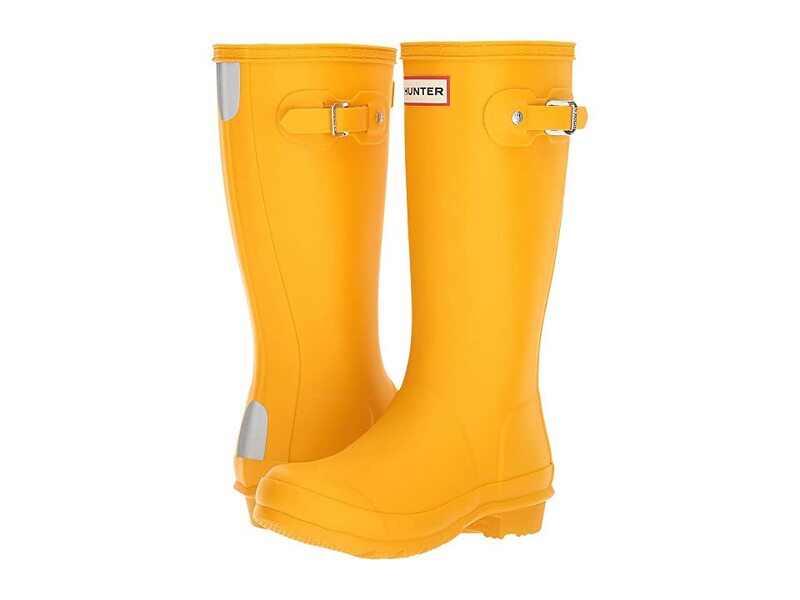 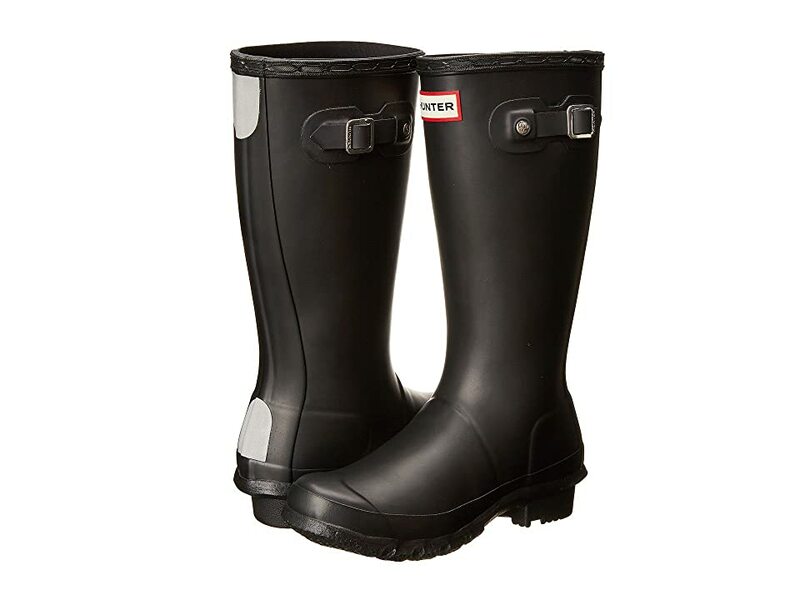 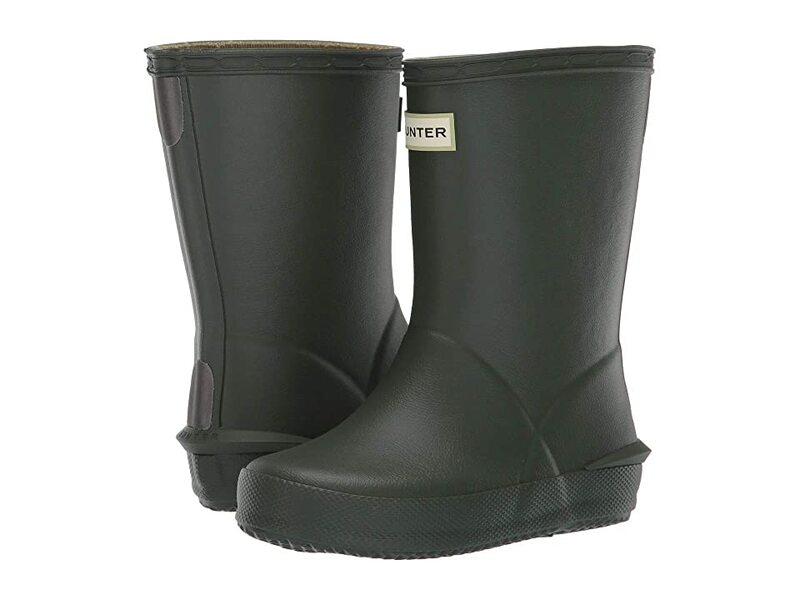 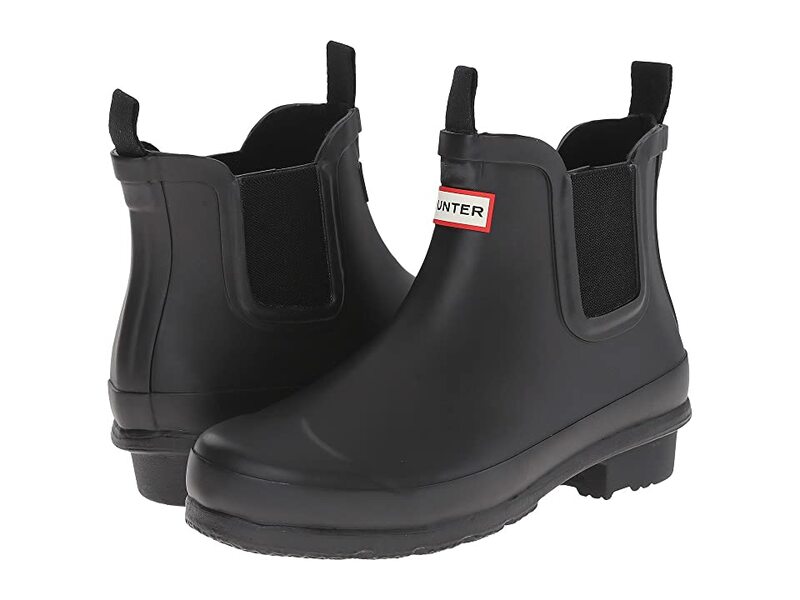 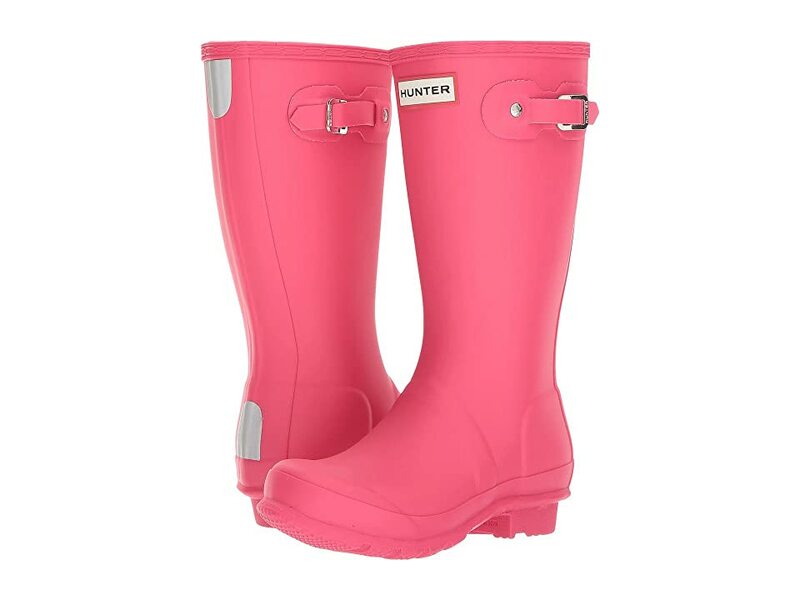 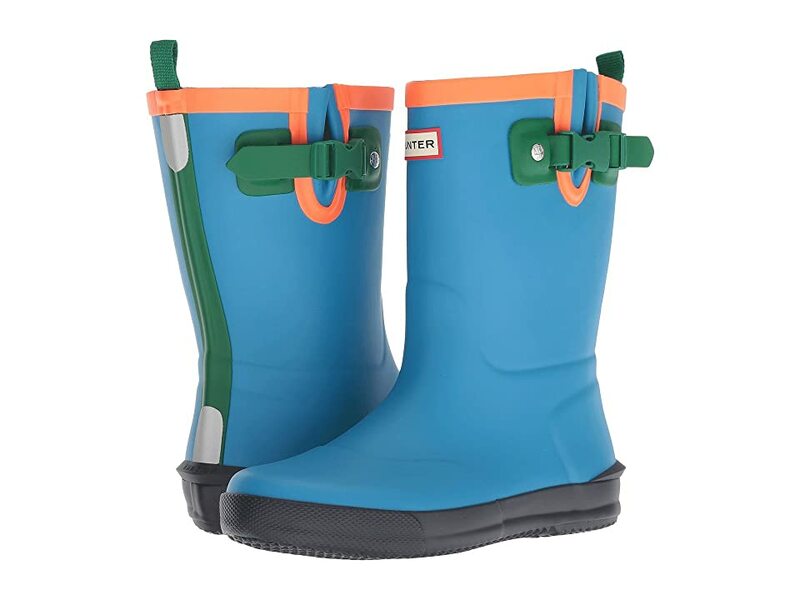 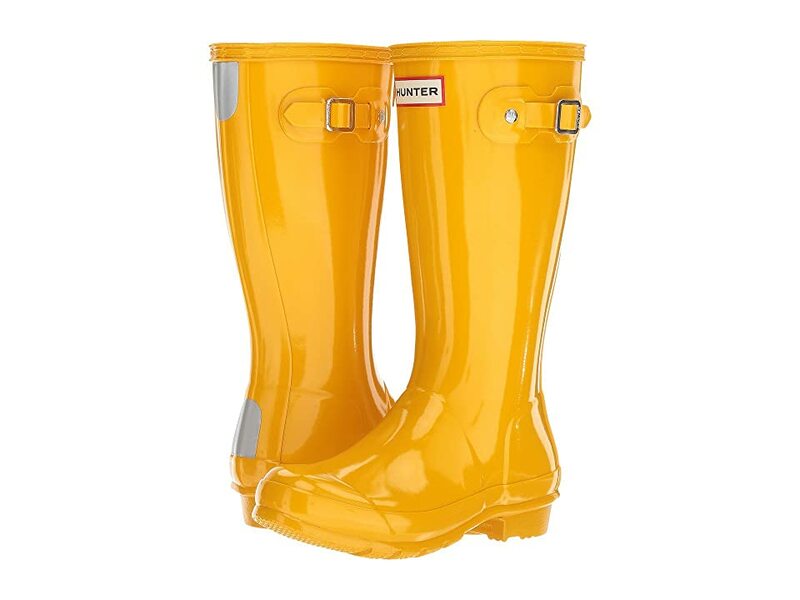 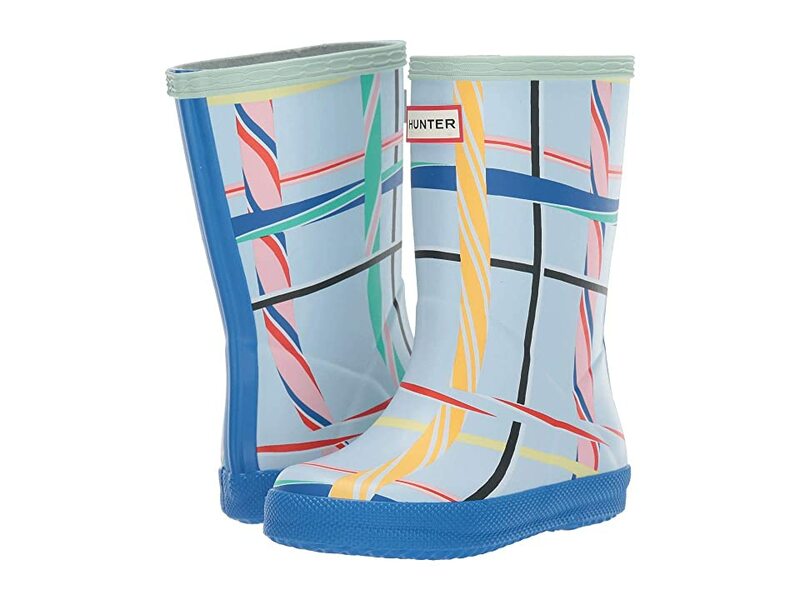 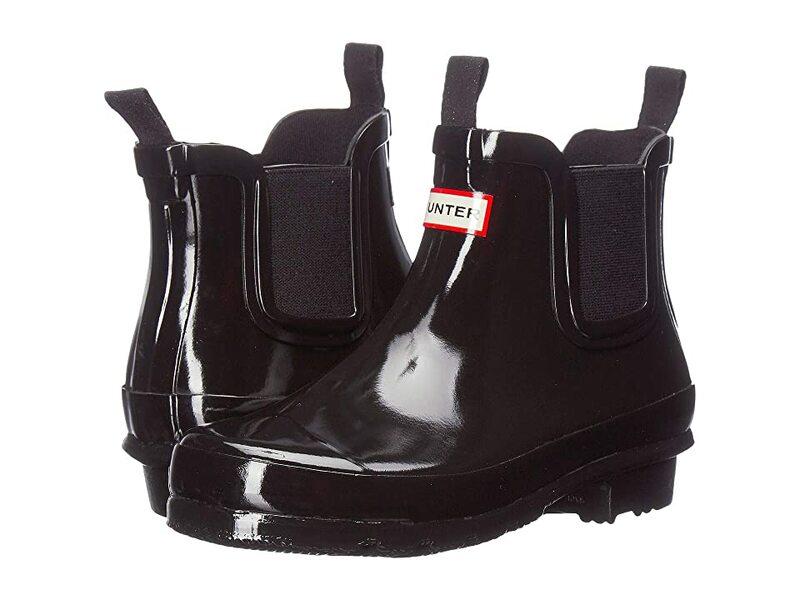 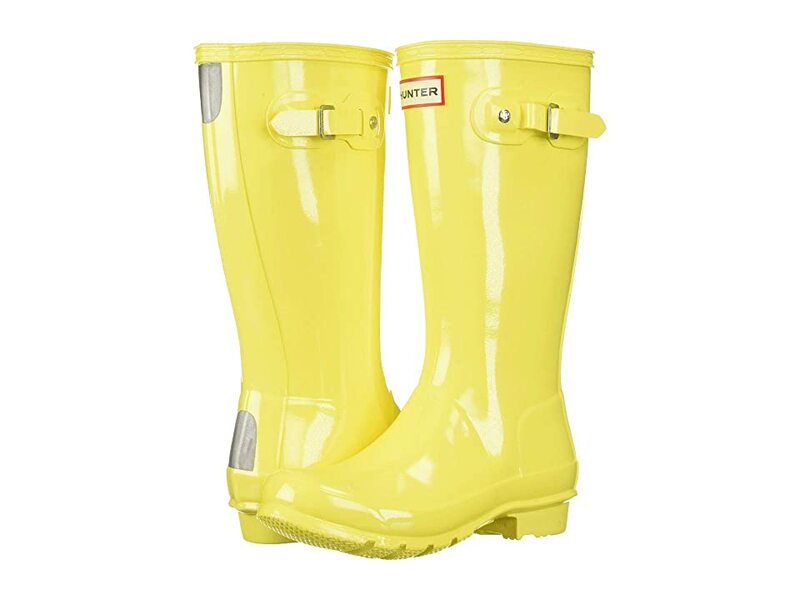 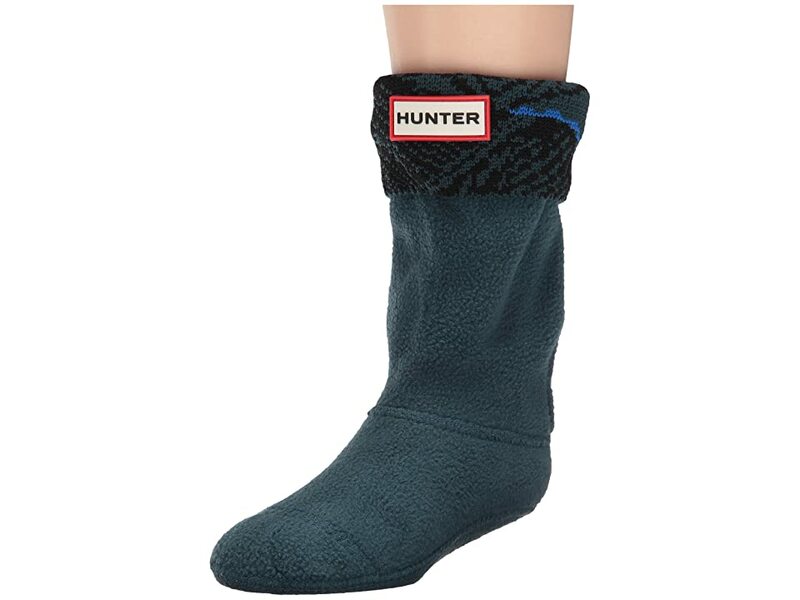 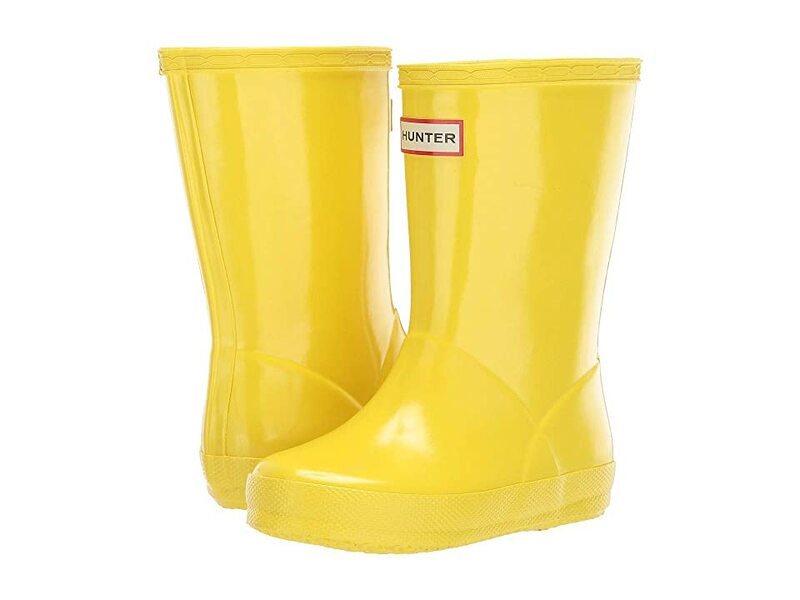 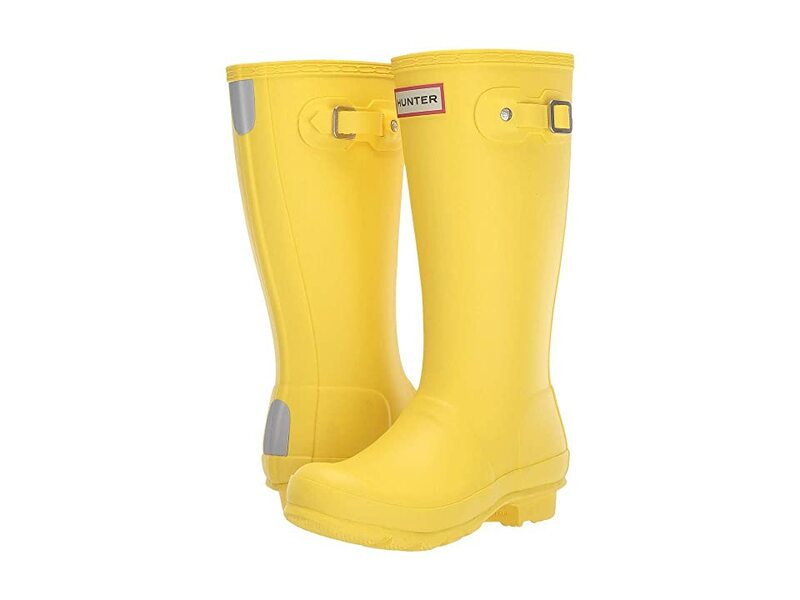 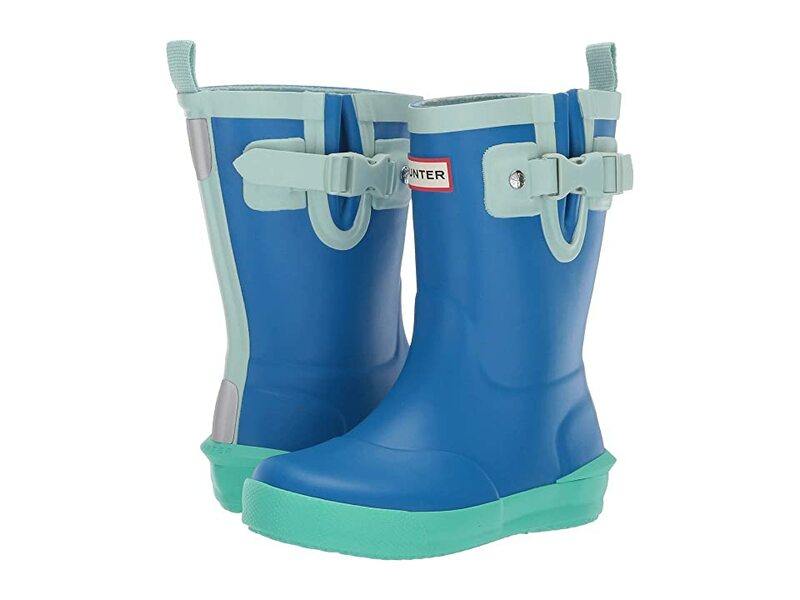 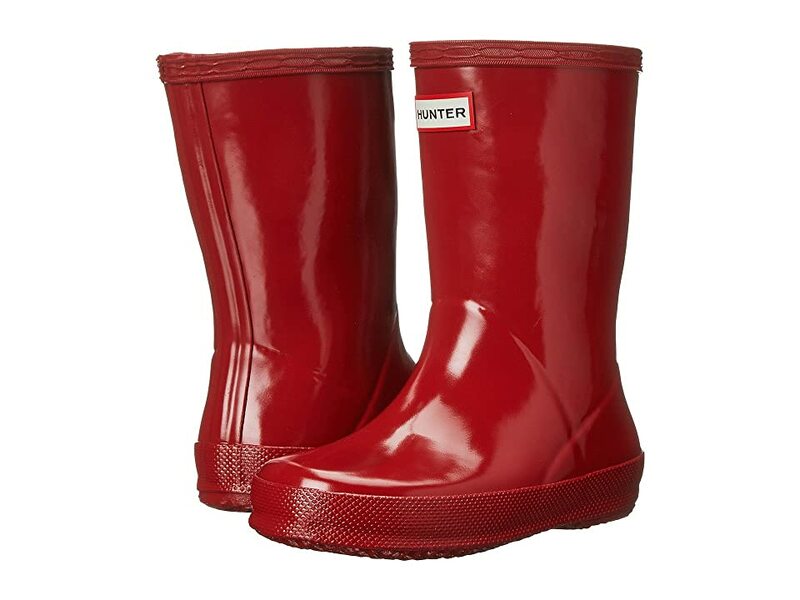 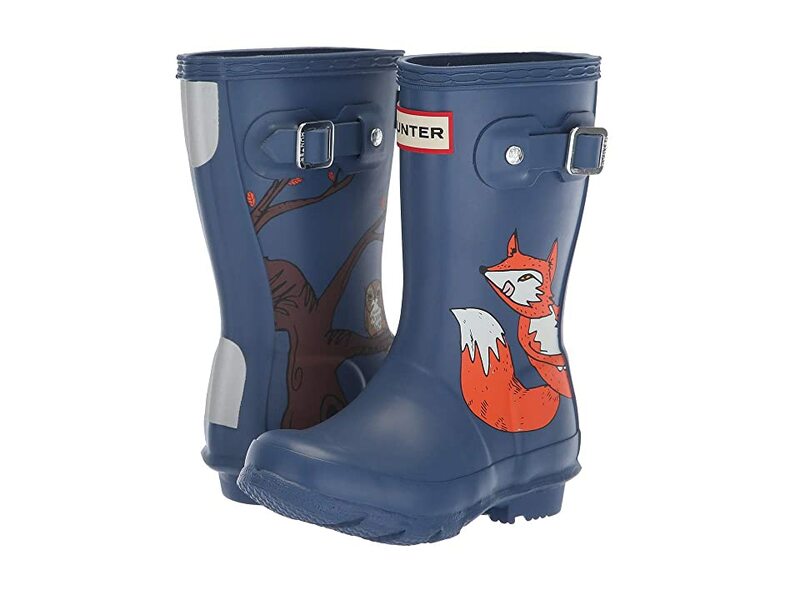 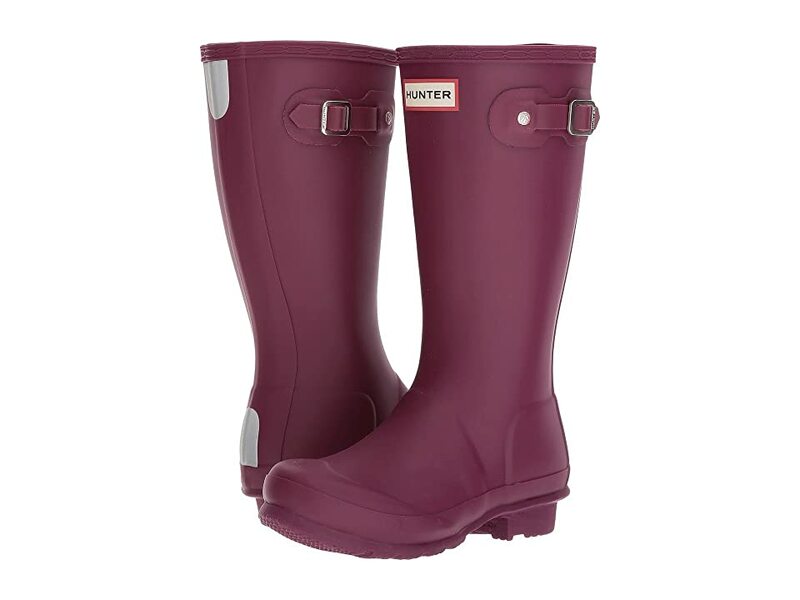 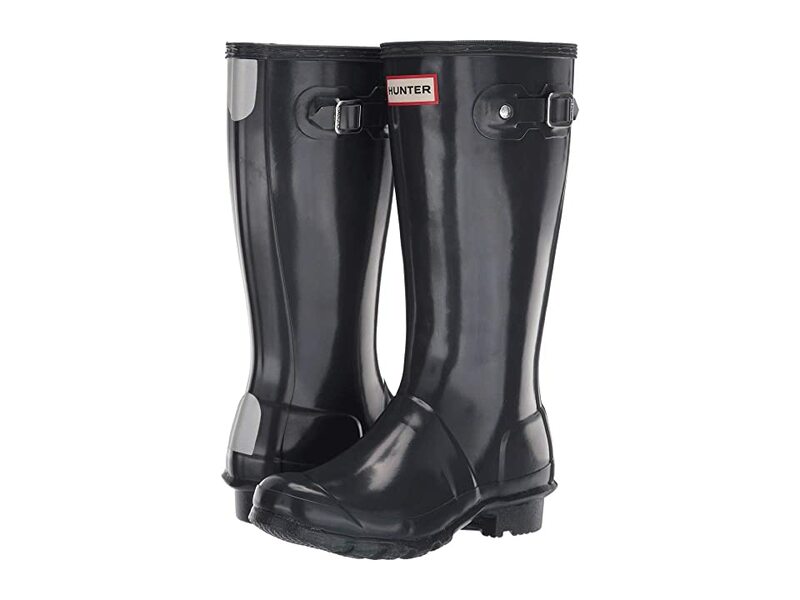 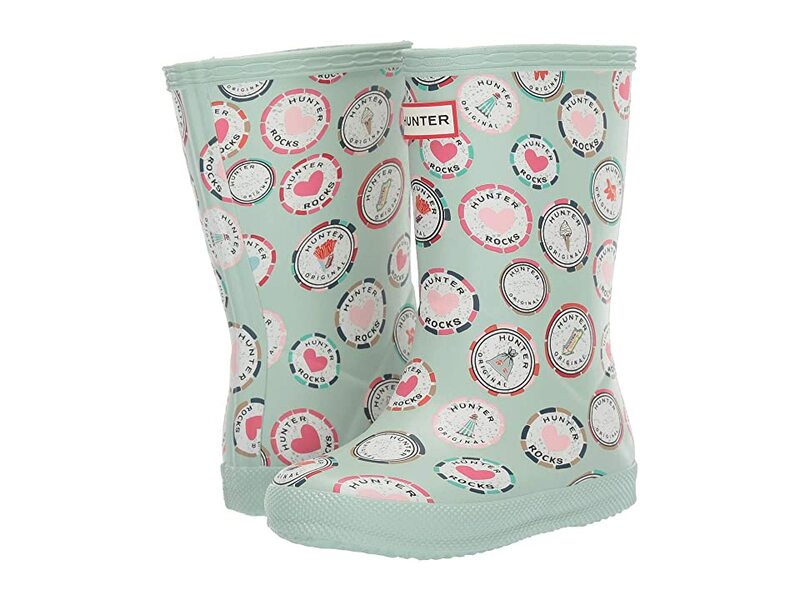 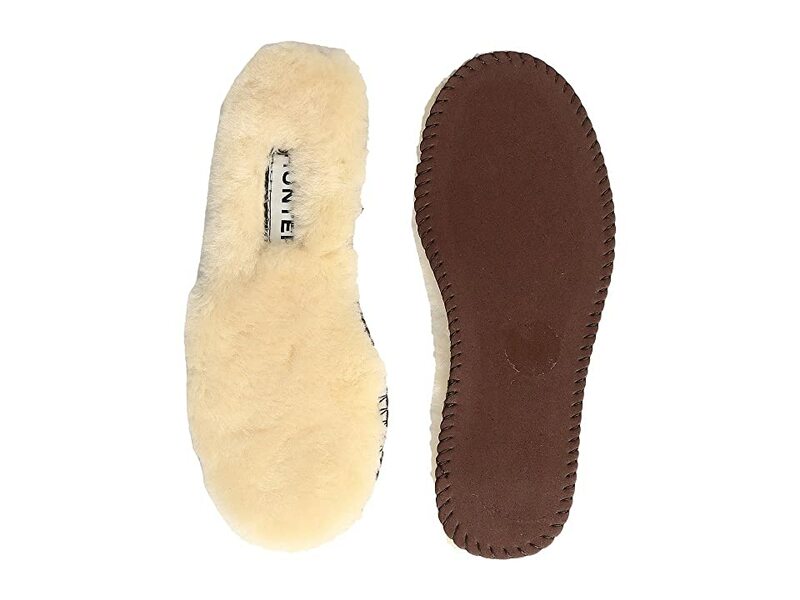 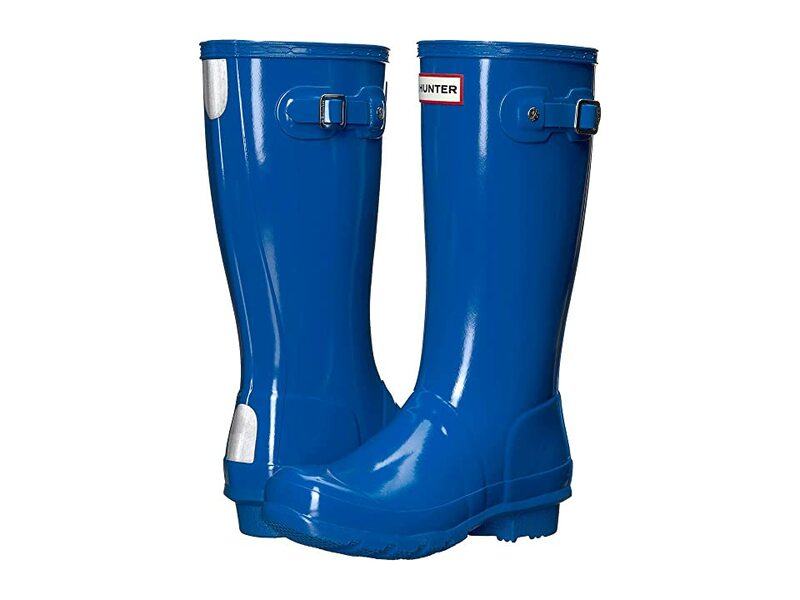 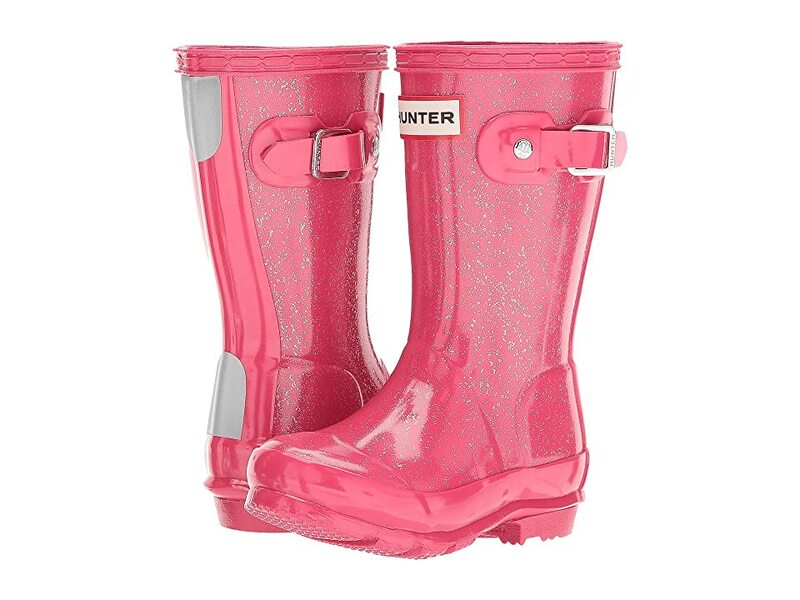 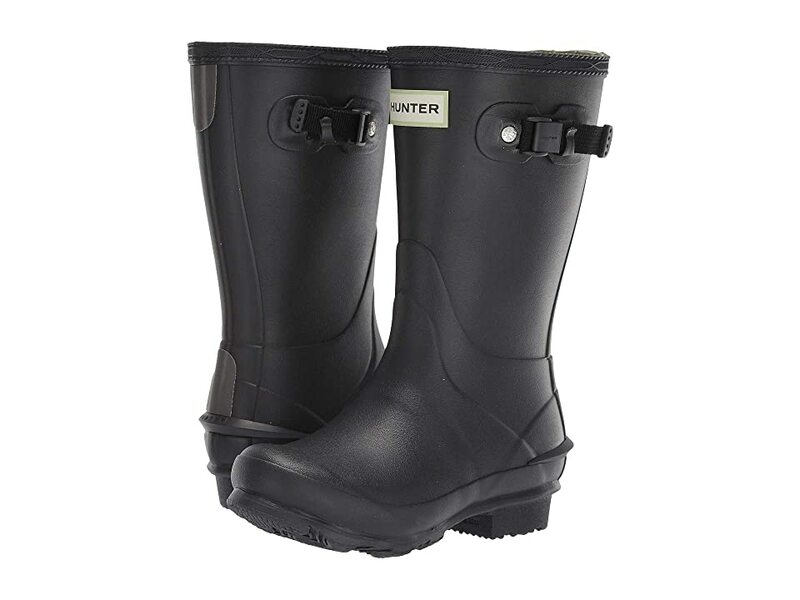 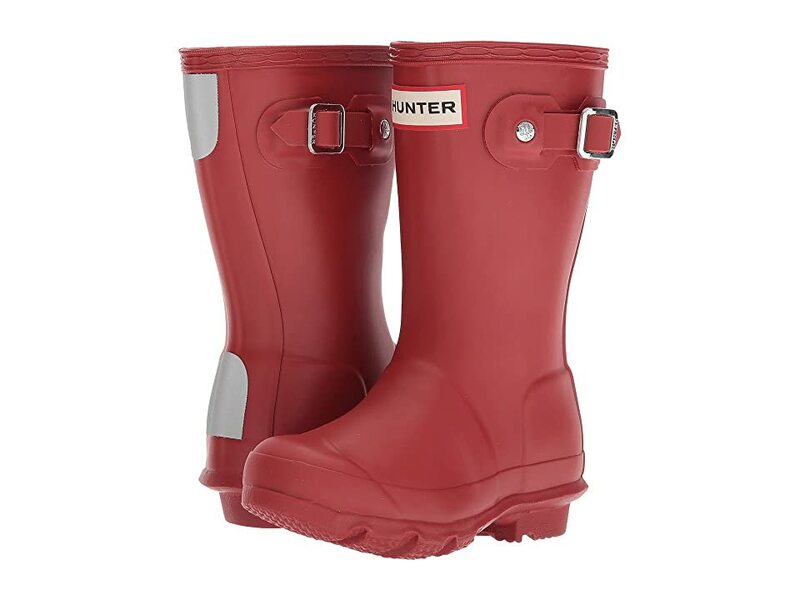 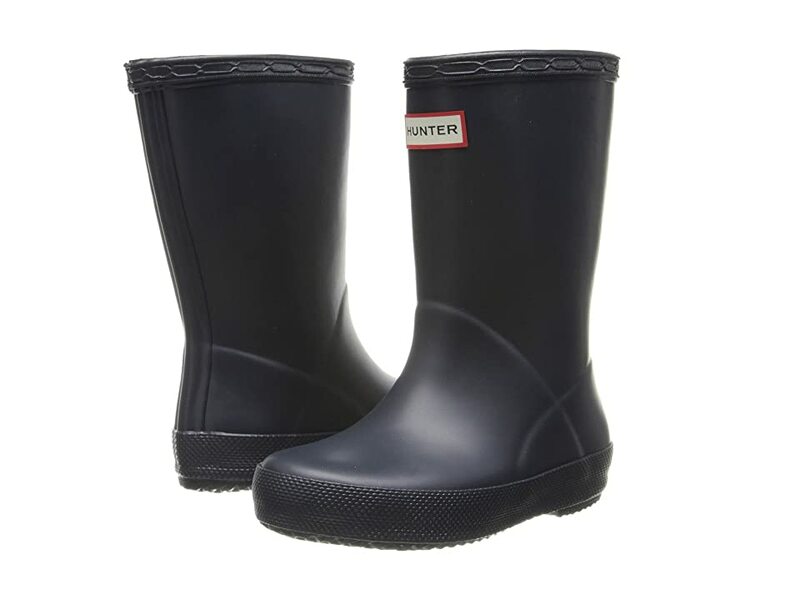 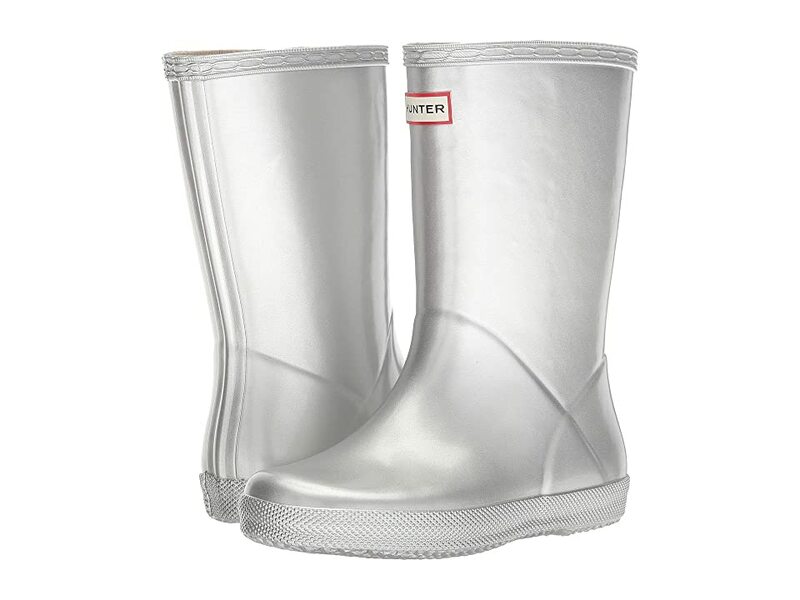 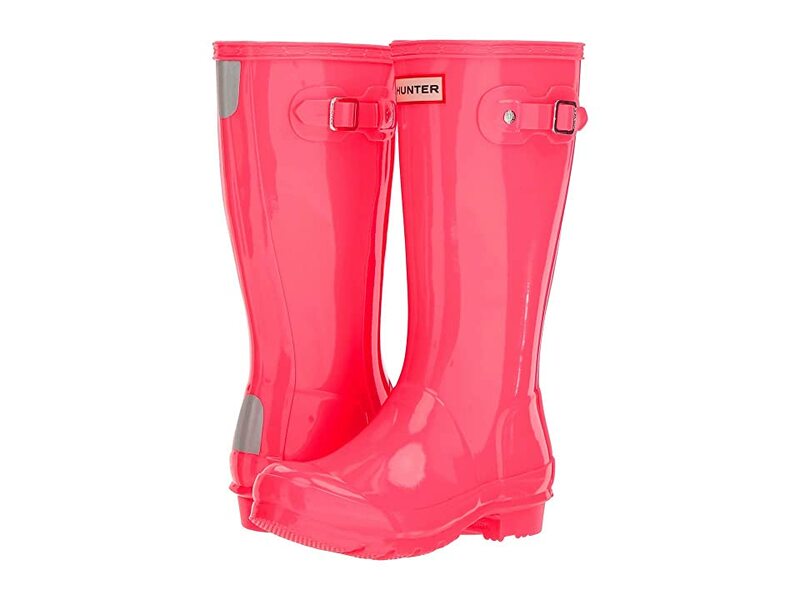 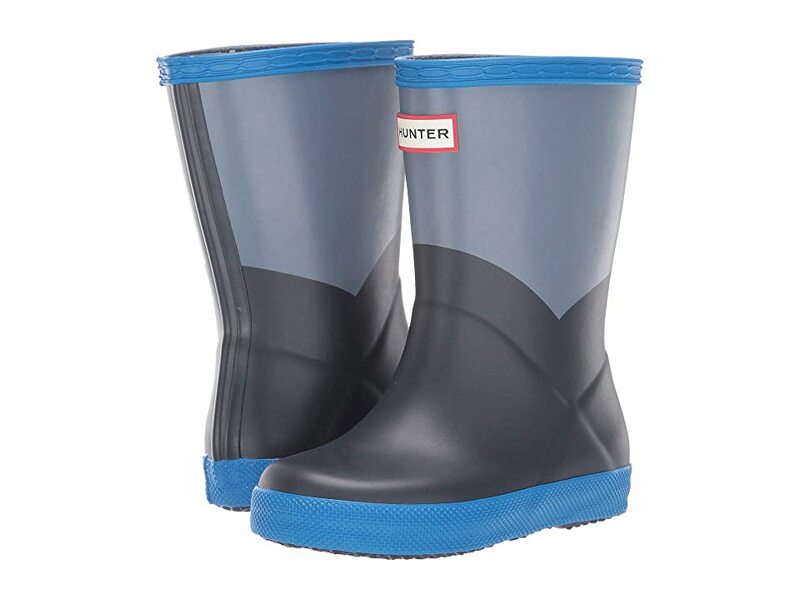 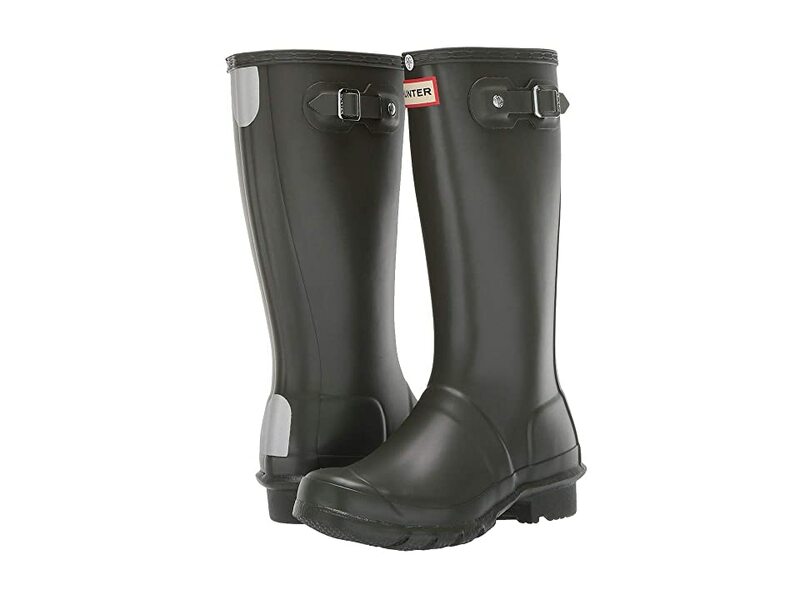 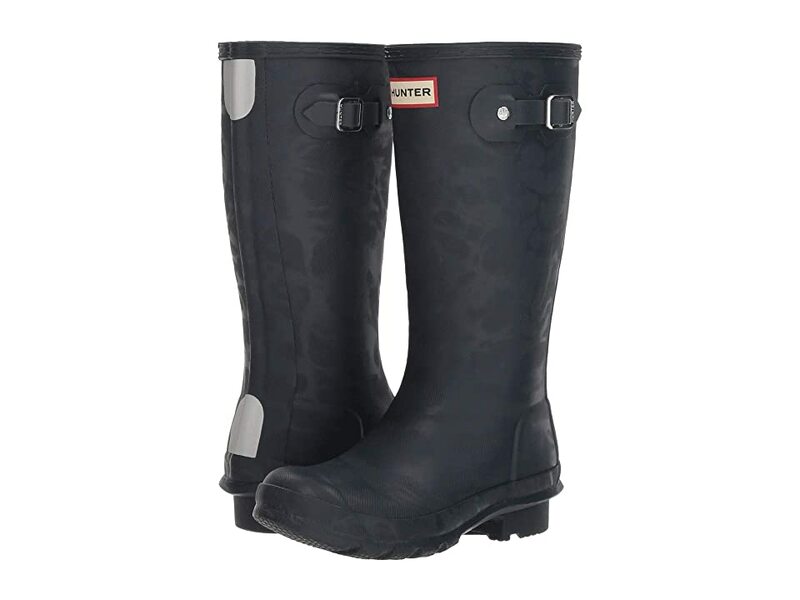 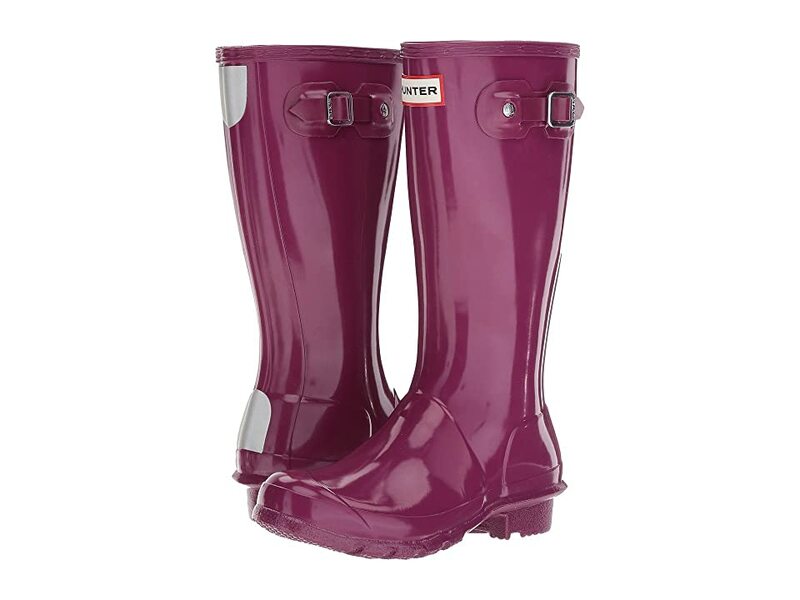 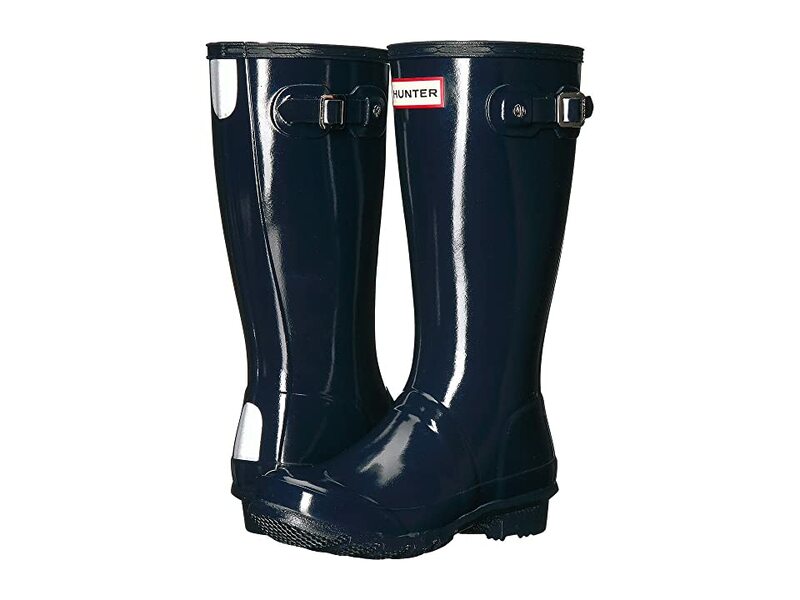 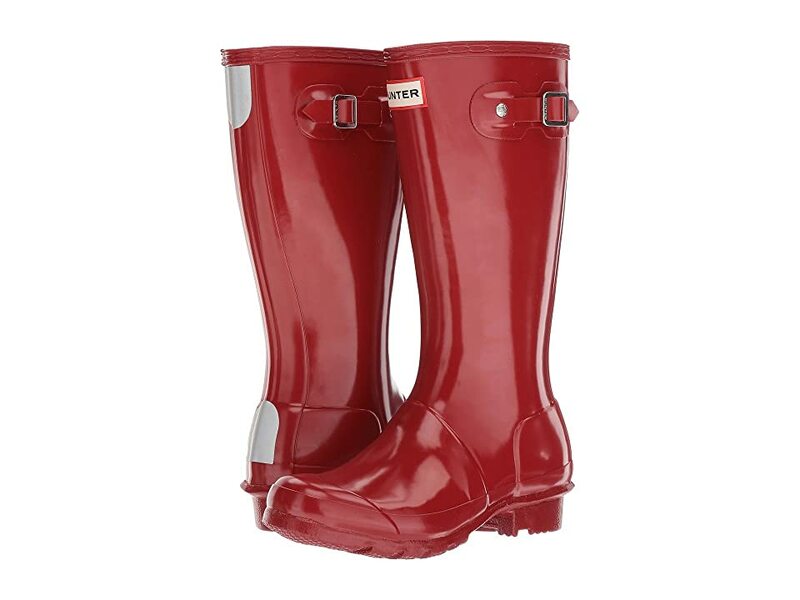 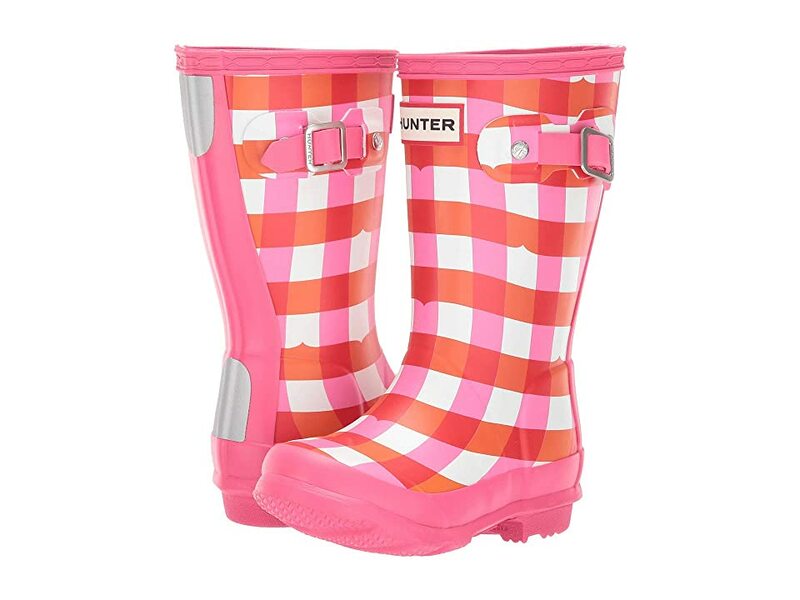 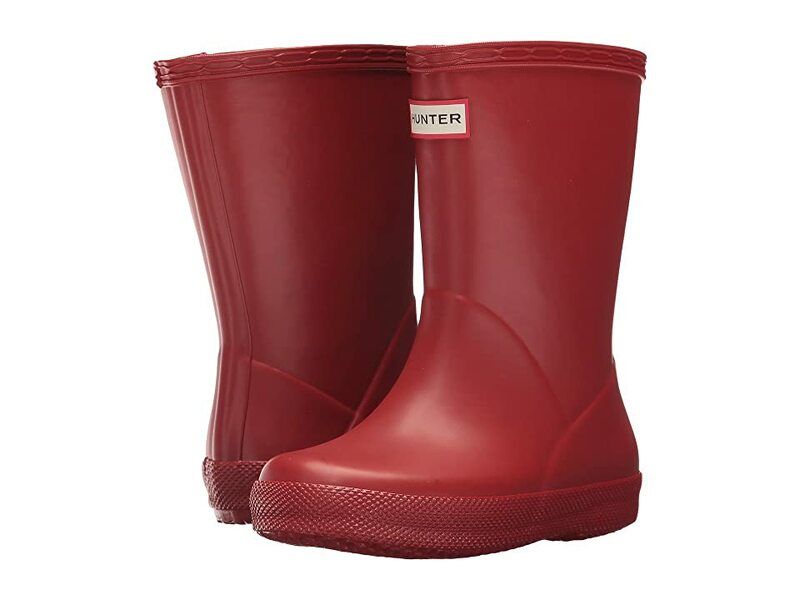 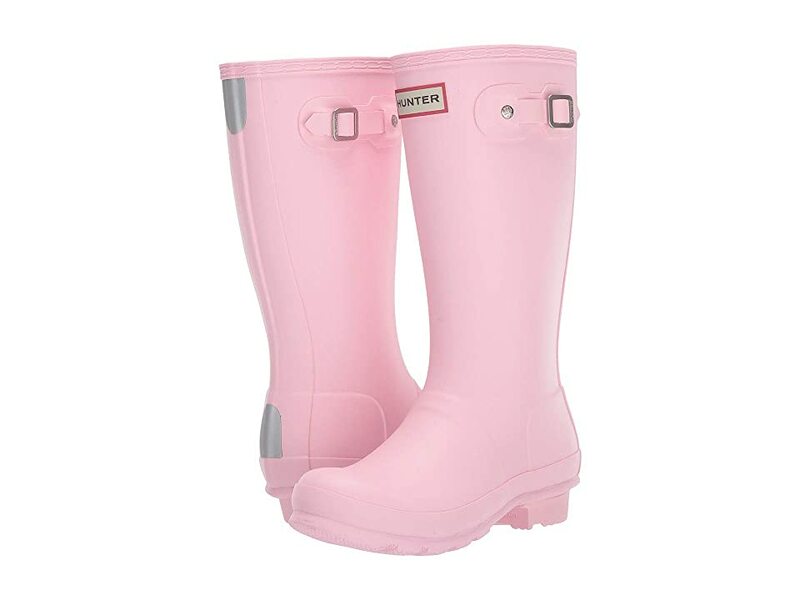 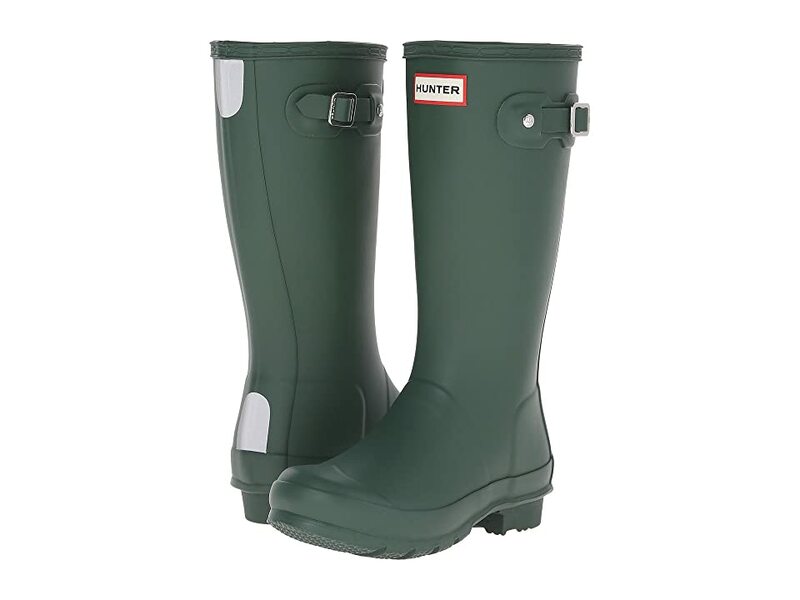 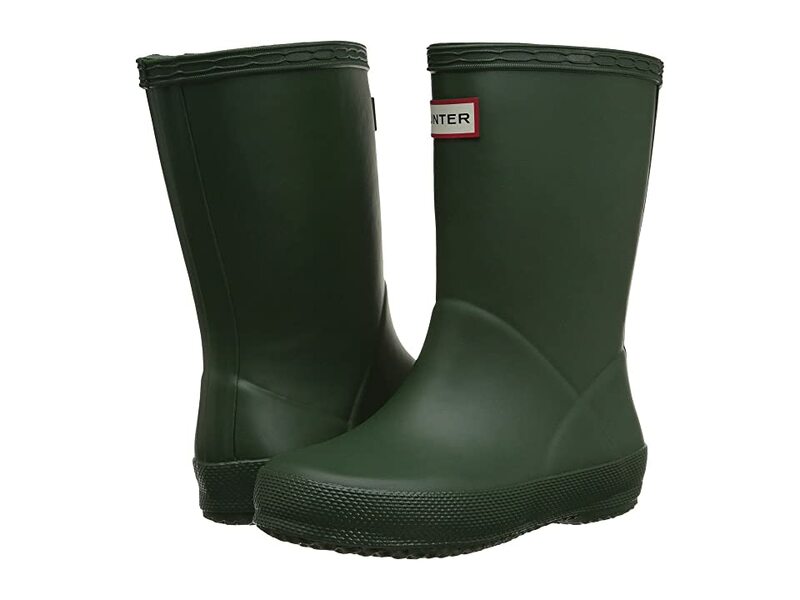 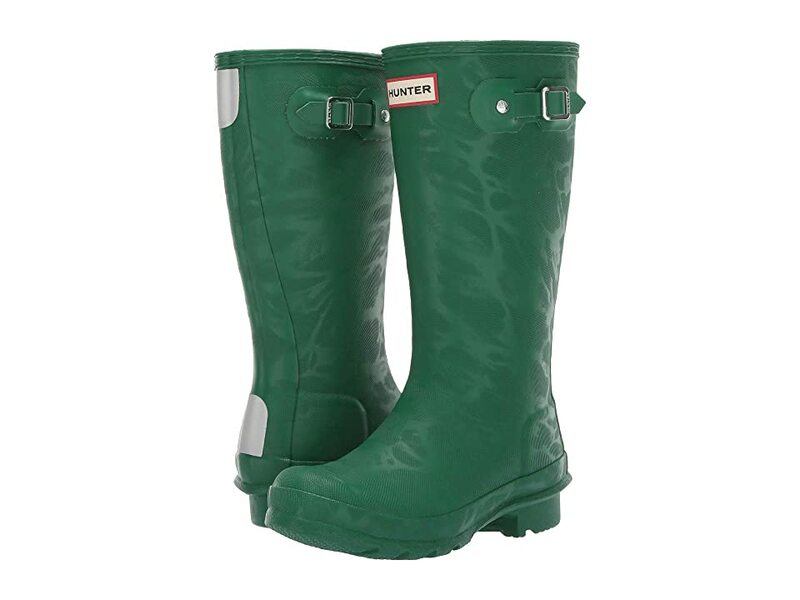 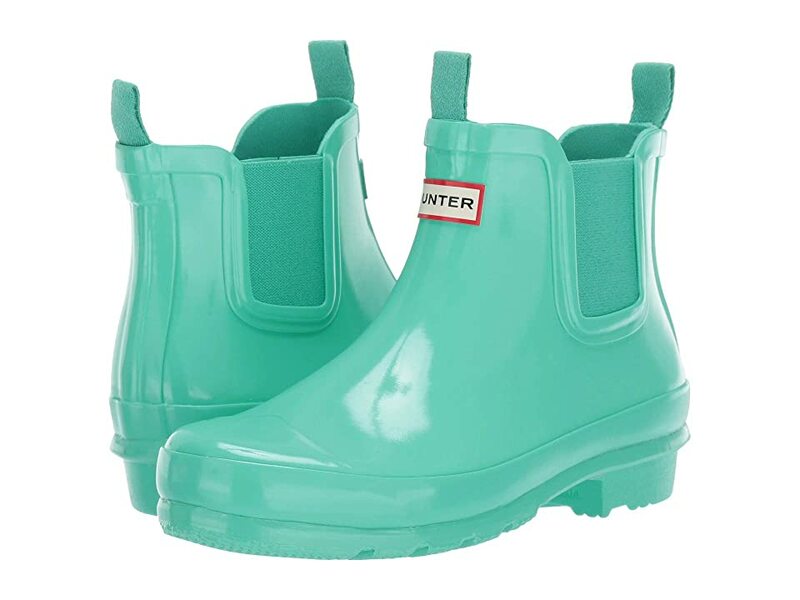 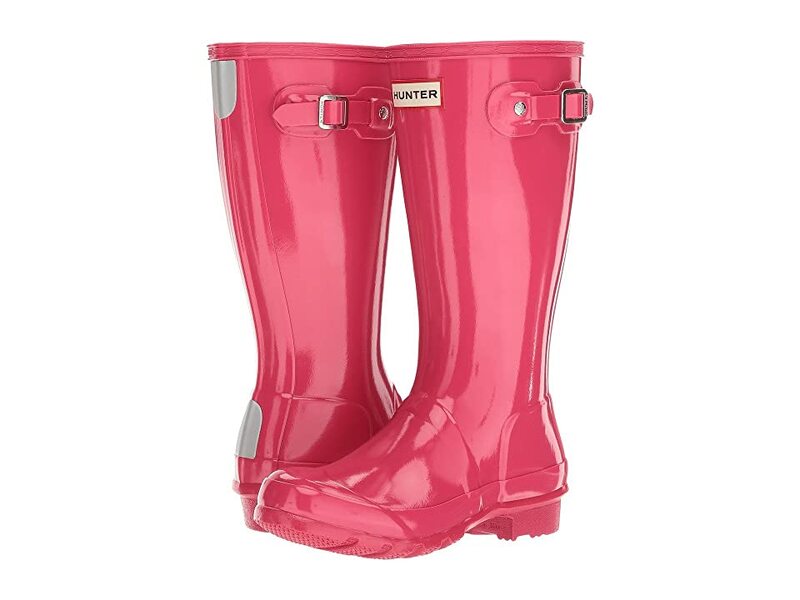 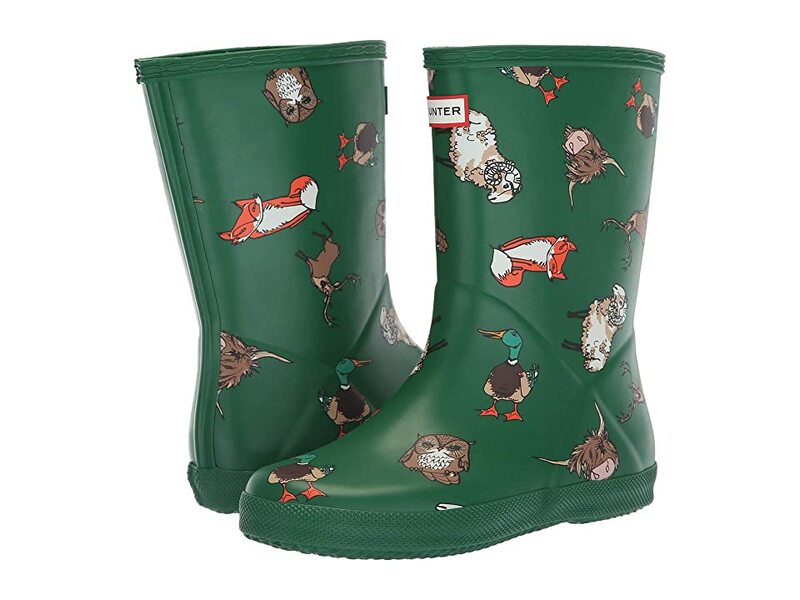 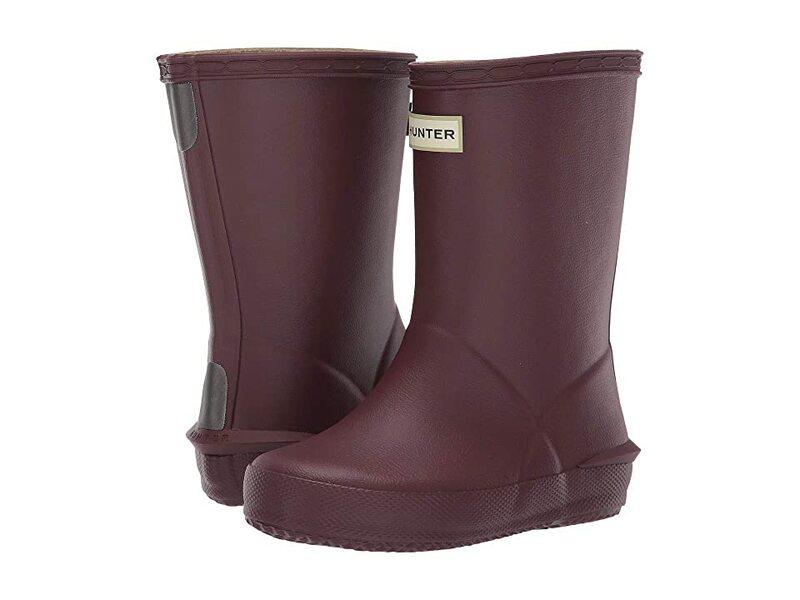 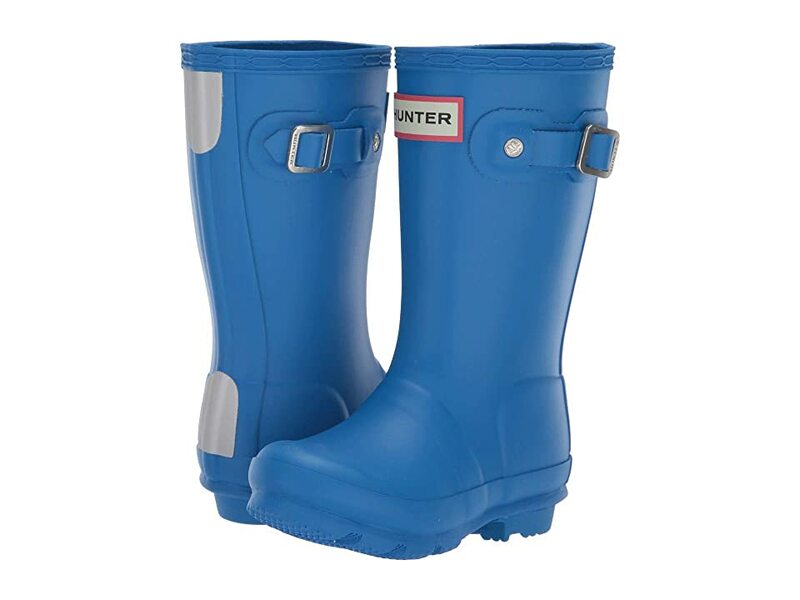 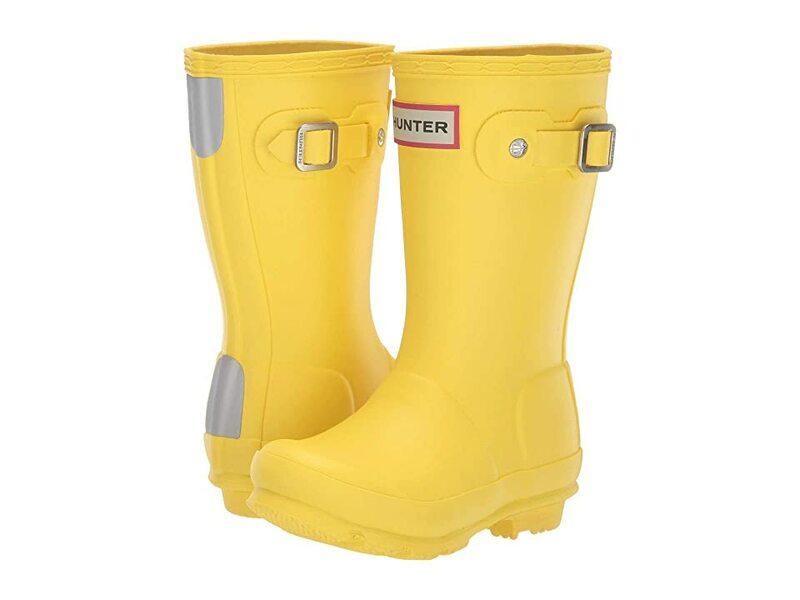 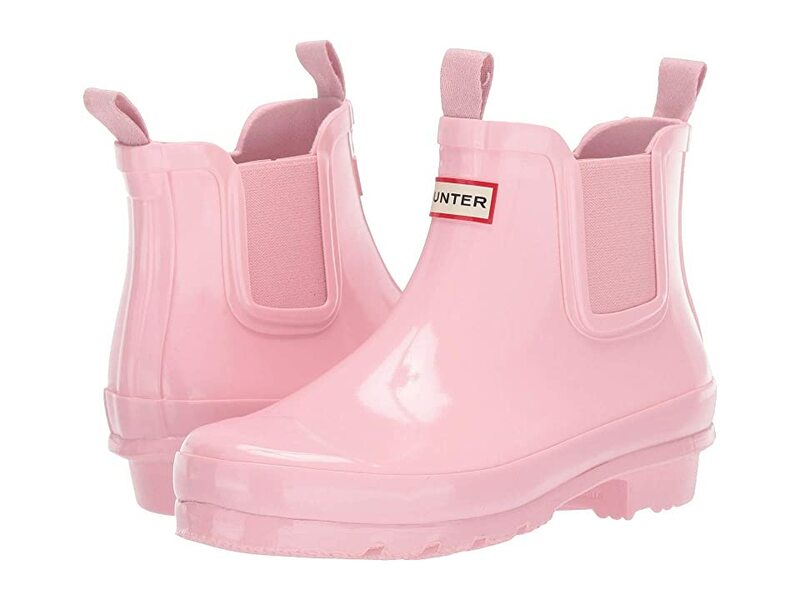 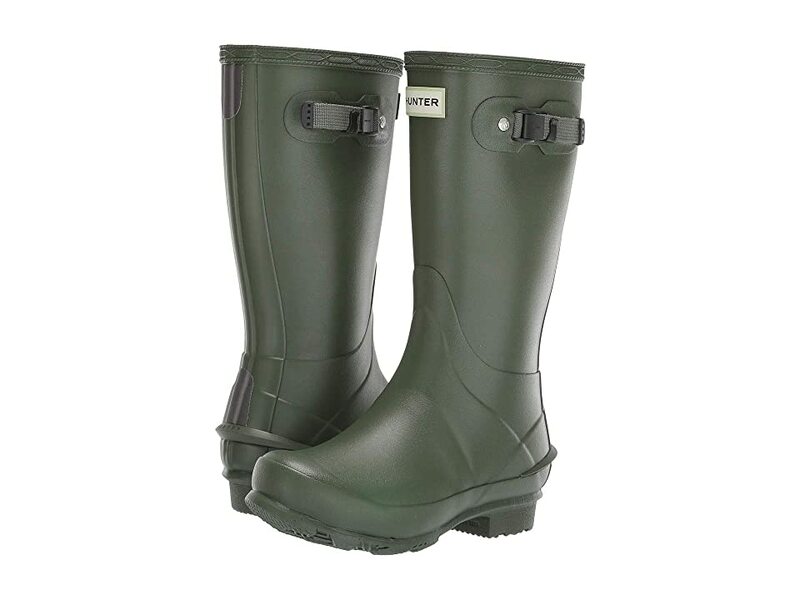 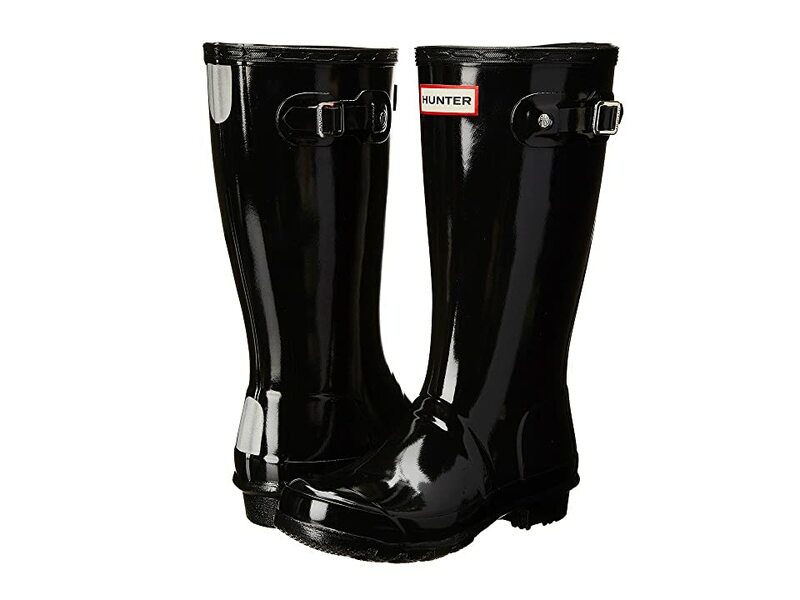 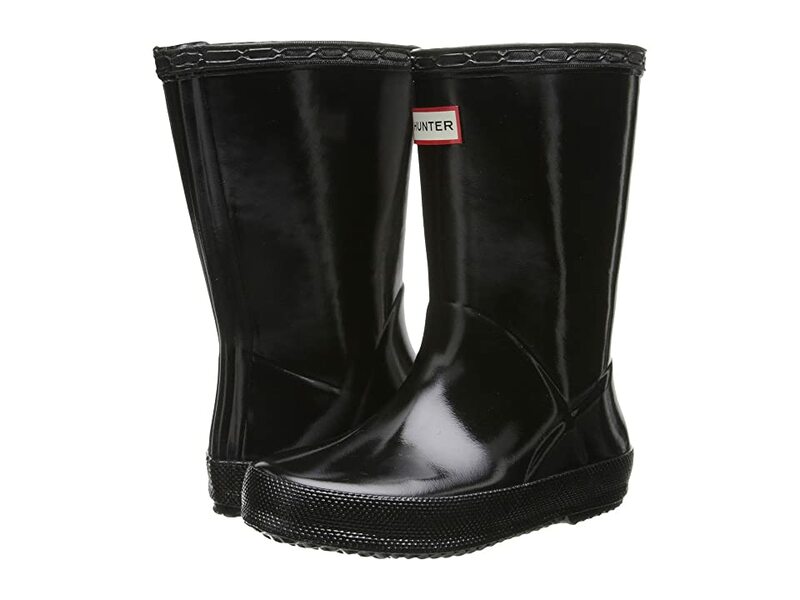 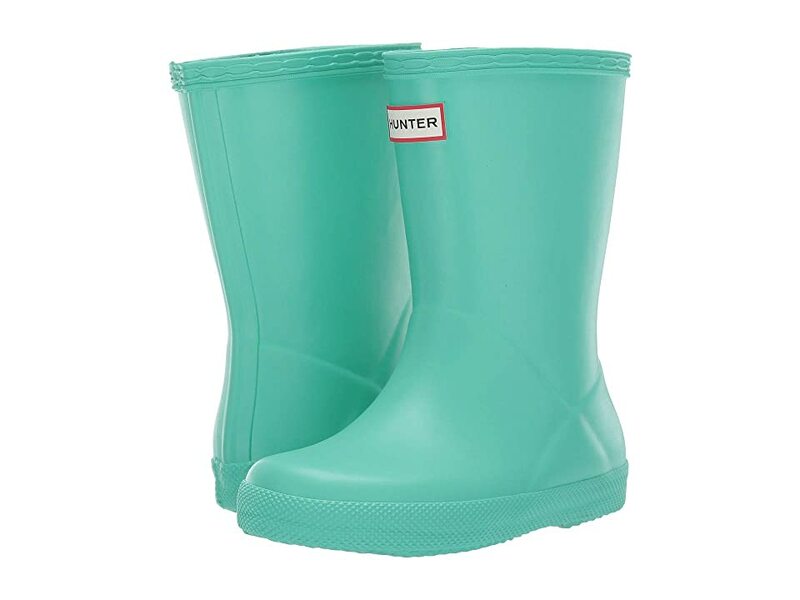 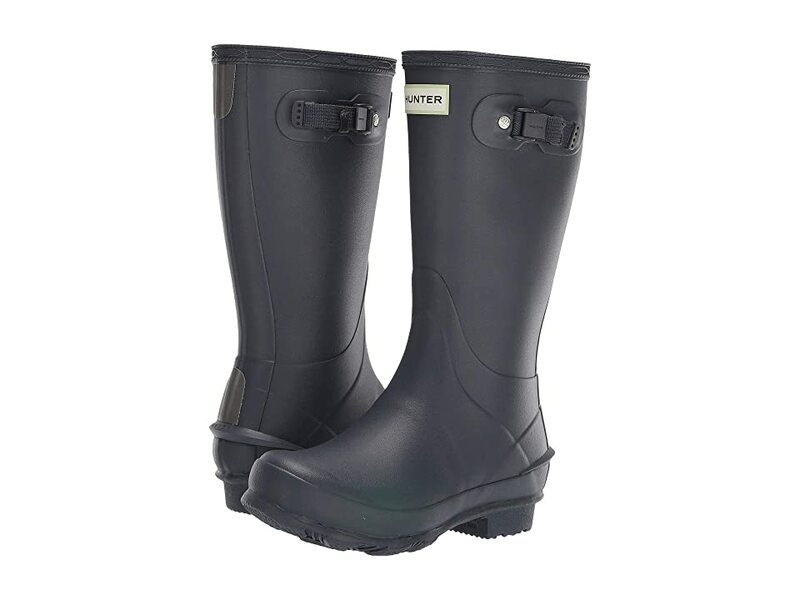 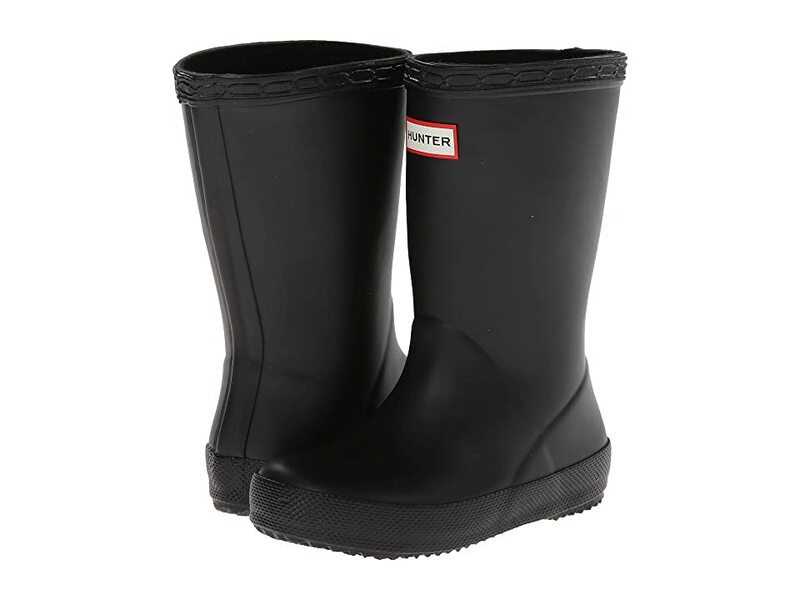 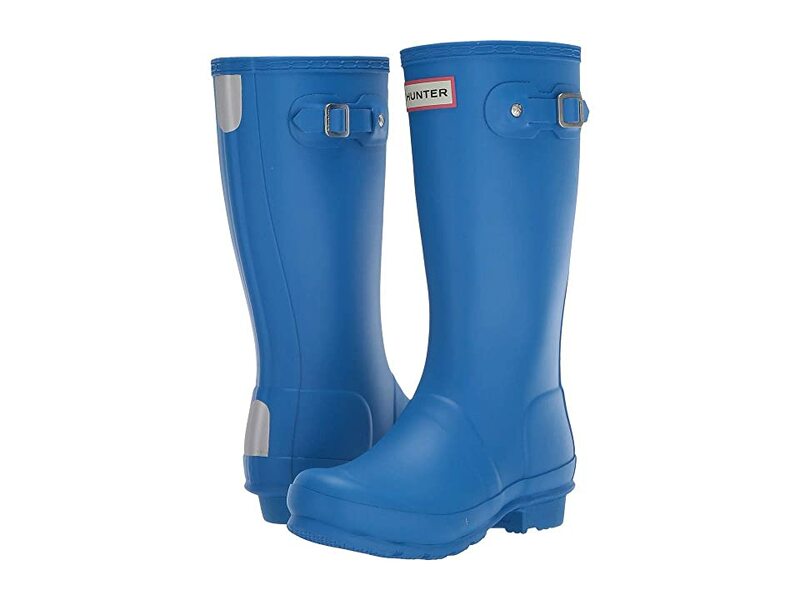 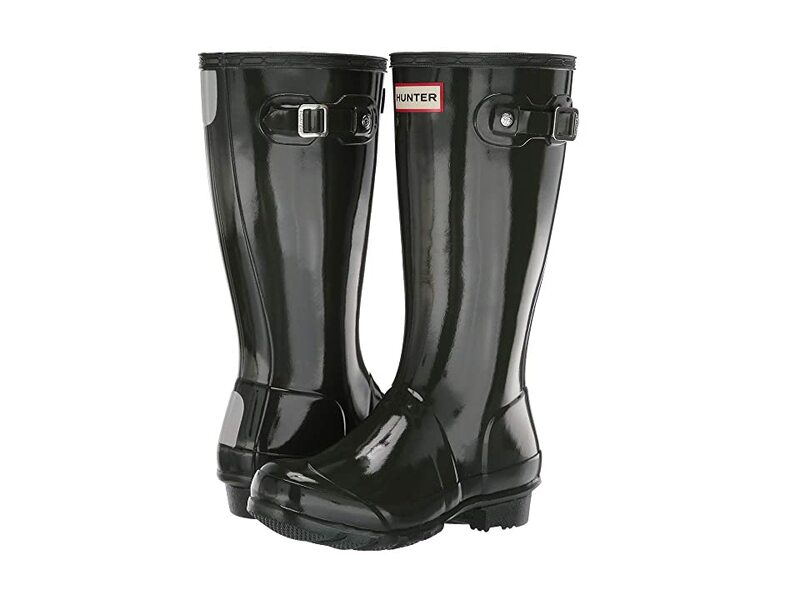 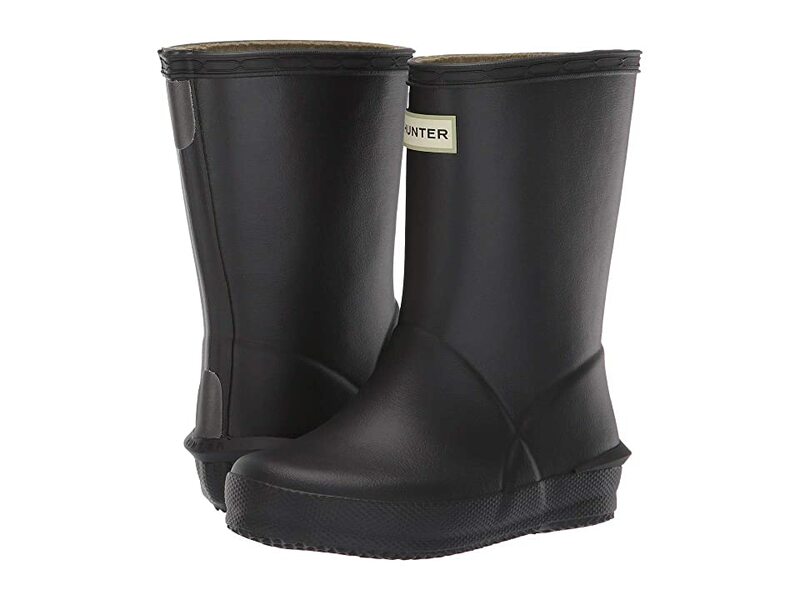 Hunter Kids shoes and boots for boys. 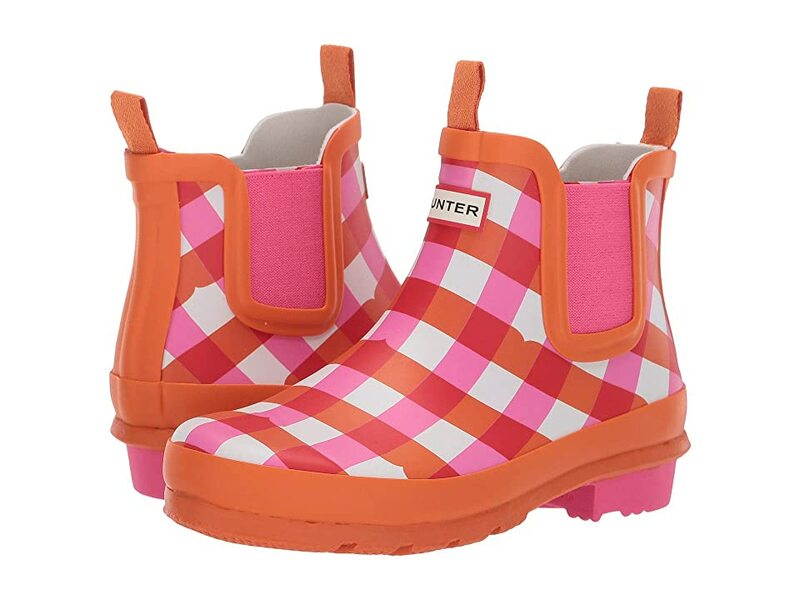 Do you Remember the excitement of getting new shoes as a kid? 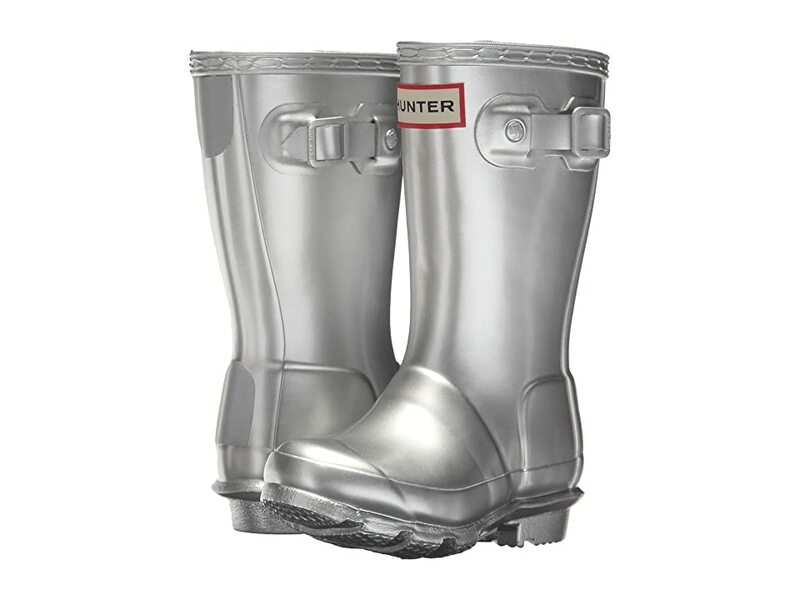 Sneakers that had to be tested to see how fast you could run in them, the security and warmth of winter boots, the shiny newness of smart shoes for school or "best". 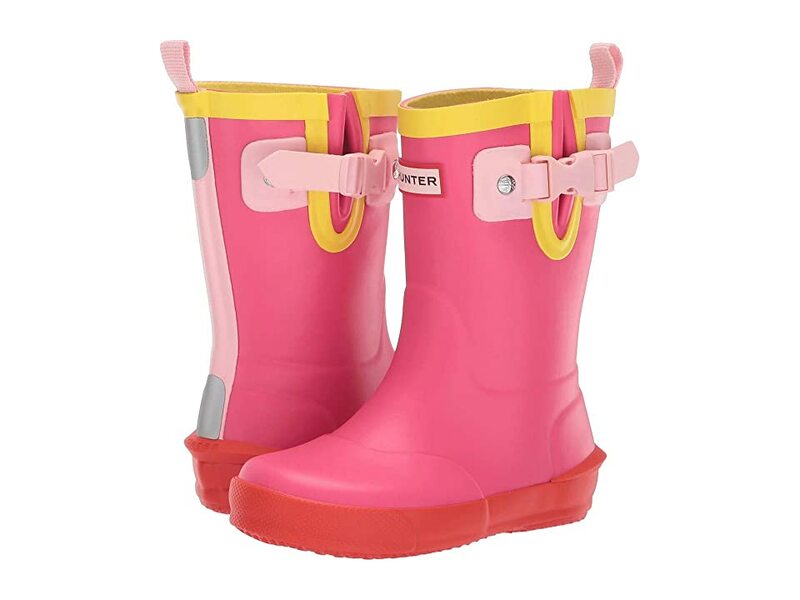 Kids love new shoes too!